STV-G is a rugged winch-driven telescopic mast for vehicles to elevate devices up to 10 kg from 3-5 meters. They are customizable and designed to MIL-STD-810. STV-G is a special version of the family of STV winch driven masts. 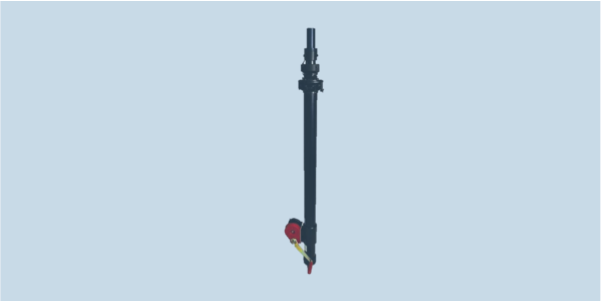 The mast is modified for easier mounting inside or outside a vehicle and is intended for elevation of antennas, lightning, photography or any other appropriate equipment. STV-G vehicle mounted masts are made in two basic versions - with 3 or 4 sections of polyester resin reinforced with fiberglass. Special slide-joints made of durable polyacetal along with four longitudinal guideways ensure the mast remains aligned so devices mounted on top can be manually rotated around its axis.